This is a track from a seven inch single which Ceremony share with A Place To Bury Strangers. It's the first release in a series of split singles called LAMC. Don't ask me what it stands for because I haven't got a clue but the important thing is the sound it makes and if you play this track loud enough it can bring down flies. 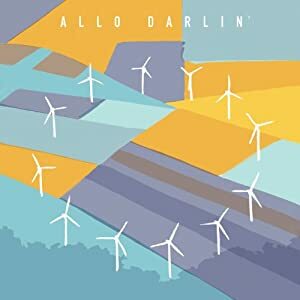 I can't tell you much about this band at all other than this, as far as I know is their self-titled debut album and is available on CD or vinyl. If you buy the vinyl from the Denovali online shop you could and should select the clear vinyl with purple splatter version which will not only sound great but look fantastic while spinning on your turntable making you the envy of the neighborhood. 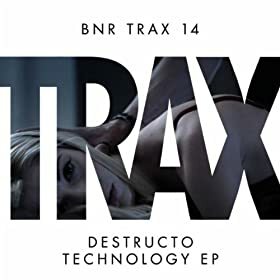 Taken from the new EP by Gary Davis aka Destructo. Techno as it should sound in my opinion. The Wake are back with a new album and it's a bit on the good side. The former Sarah and Factory Records band have produced a fair array of classics over the years, although not for many and I for one (possibly because no-one ever tells me anything) thought the band were as extinct as York City FC's play off hopes will be after next weekend. 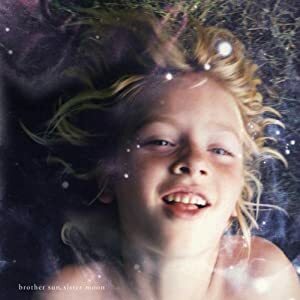 But no, the slightly mature indie kids have returned with a record worthy of at least half an hour of your time and I would go as far as to say that if this record had been released say in 1989 on Sarah Records the chances are it people would talk about is as a classic. 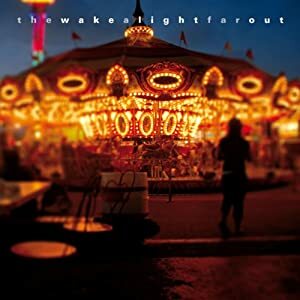 The album is called "A Light Far Out" and will be released on 7th May. This is a track from the new Sad Accordians album "A Bad Year For The Sharons" which will be released on 28th May. 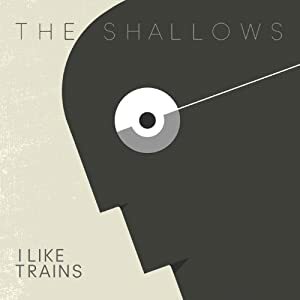 I Like Trains are back with a new album "The Shallows" from which this track is taken. It will be released on the Leeds bands own I Like Records label on 7th May. This is a track from an album which may prove tricky to track down. 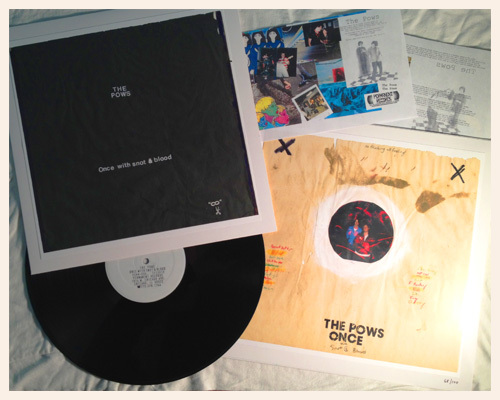 It's a new album from The Pows released to celebrate Record Store Day 2012. As such there are only 100 copies, all of which have been lovingly assembled and numbered by hand. They will be available only from the Permanent Records stores in Chicago and Los Angeles on Record Store Day which is April 21st (today). So if you happen to be in either of those cities stop reading this, get out of the house and get yourself one of these fine items. 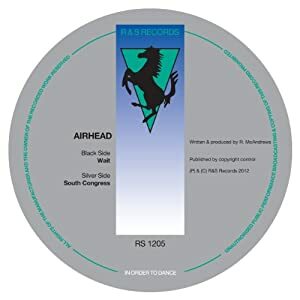 This is a track from a new 10" vinyl on the eternally reliable R&S label. This is a the first thing I've heard from The Leg and it certainly captures the attention. It's a track from a new album called "An Eagle To Saturn" which will be released on Songs By Toad on 30th April. The Sheffield popsters are back with anew album. It's called "Europe" and is quite simply brilliant. It will be available from 7th May. I've heard there is going to be a limited edition cassette version in the States. I'd love to get my hands on one of those. This is the first track on the excellent album "One Act Plays" which according to the label has been around for a while but without any distribution so no-one got to hear it, until now.